The car buying process can be a bit stressful, and the entire ordeal culminates into one moment: the negotiation. Going back and forth over money can be a pain, especially when you don’t know what you’re doing. Salespeople have lots of experience selling cars, and it’s unlikely you’ll reach their skill level. However, if you learn some helpful tips, you can at least look out for yourself and potentially save a chunk of cash. If you fail to do anything else, at least make sure that you’ve done some extensive research prior to making a purchase. 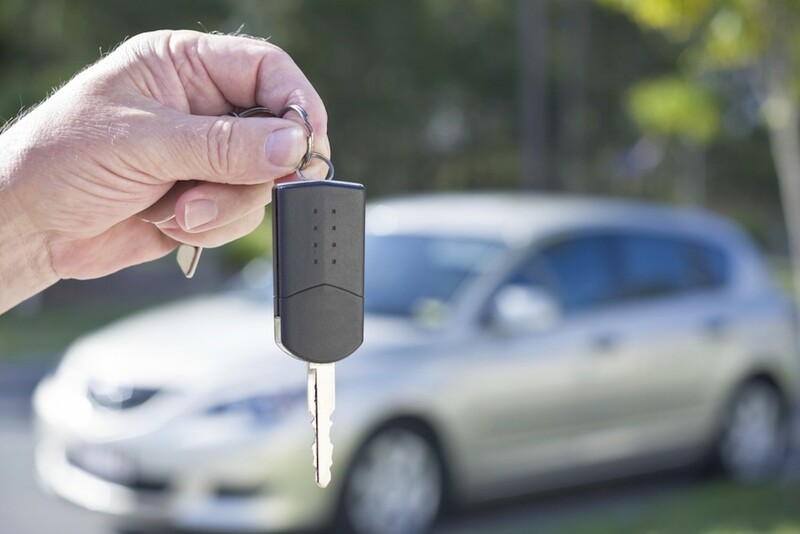 You should initially be relying on a pair of figures: what the dealer paid for the vehicle (which you can find via a New Car Price Report) and what competitors (whether dealerships or websites) are selling the vehicle for. These are the two most important numbers that you’ll want to keep in mind. While a salesperson may try to push the MSRP or the monthly payment (even enticing you with what seems like a lucrative discount), don’t give in. Rely on your research to establish a fair asking price. To jack up the price a bit, a salesperson could also secretly divide the vehicle’s price, the trade-in value, and the financing terms into monthly payments. As ConsumerReports.com describes, this would give the dealership “too much latitude to give you a tempting price in one area while more than making up for it in another.” How do you combat this from happening? Only negotiate one price at a time. It may be more of a hassle and will likely take longer, but it will ultimately save you plenty of money. By negotiating each fee individually, you could be presenting yourself with an interesting negotiating tactic. Perhaps a salesman will be encouraged at the potential to earn some money towards the end of the deal, and he’ll concede a bit on the price if you’re willing to concede on the financing rate. Remember that you’ve done your homework and you’ve determined a fair price for the vehicle. The dealership will still find ways to come away as winners, and you’ll want to make sure that the financing rate (or any fee) doesn’t contradict your figure. When you begin haggling over a price, you’ll want to make a list of things clear to your salesperson (via Consumer Reports): you’ve already examined and test drove your desired vehicle, you know the price for the trim and options you want and you’ve already determined how much money you want to pay. To further emphasis your role in these negotiations, also make it explicitly clear that you’ll purchase the vehicle if the dealership or salesperson meets your demands. Otherwise, you’ll continue shopping elsewhere. Throughout the entire negotiating process, remember to stay cool and reasonable. Being argumentative won’t work towards your benefit, and a hostile conversation could lead to you and the salesman veering off topic. If you come off as sort of crazy, the salesperson may try to capitalize and squeeze as much money out of you as possible. If you’re calm, you can clearly explain what you’re seeking. You’ll want to start any price negotiations by suggesting your lowest offer, and you don’t want to reveal how high you’re willing to go. It works to your advantage to have a salesperson work off the lower figure, as opposed to “cutting the price” on the higher figures. Remember that you’re not seeking the lowest price possible; you’re seeking a price that falls within your predetermined range. Keep this figure in mind as you’re negotiating. After all of this, a salesperson may still stand their ground, refusing to give in. In this situation, you can show your hand a bit and refer to the numbers you were using as a guide. However, you shouldn’t reveal what the other dealerships are offering the vehicle for, as this could limit how low the salesperson is willing to go. If they’re still unwilling, do what you promised to do at the beginning: move on. As Jason Lancaster, the President of Spork Marketing, told Forbes.com, just because a salesperson rejected your offer, it doesn’t mean they won’t eventually accept. 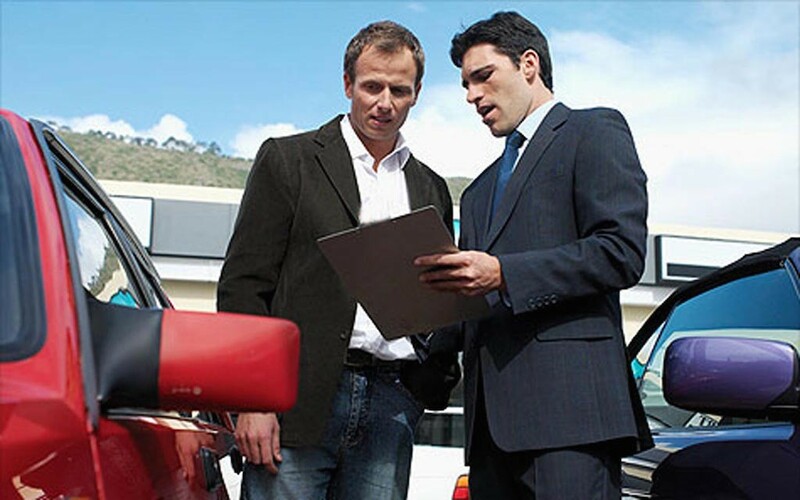 You’re doing no harm by walking way from negotiations if the dealership refuses to come down to your asking price. This also doesn’t mean it’s the end of negotiations. Lancaster suggests calling the dealership at very specific times, making it clear that you’ll immediately purchase the car if they meet your price. If you call right before closing time on a weekend night, the manager may be willing to meet your price as the dealership looks to get in on one more deal. The last day of the month is also a good time to call, as some dealerships may be looking to reach their monthly expectations. If you’re offer is fair, a manager may be enticed to go through with it. Finally, a day after terrible weather is a good time to call back. 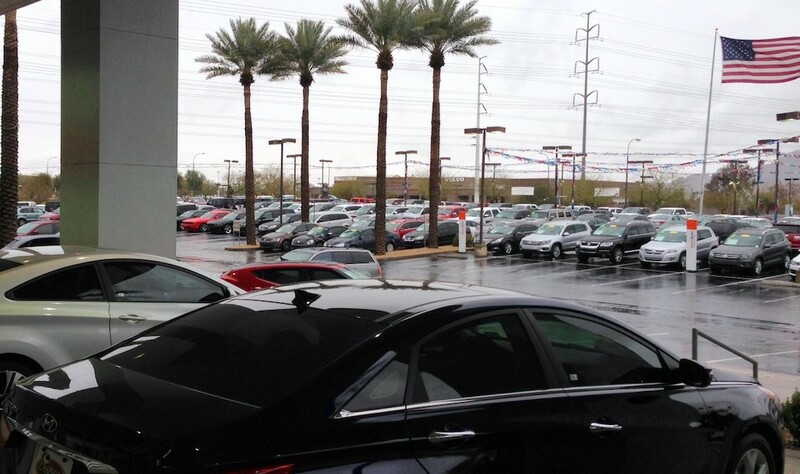 Snow or rain can impact car sales, as no buyer wants to get soaked while they look for a new vehicle. A lack of sales on one day may mean they’ll relent on another. Finally, Lancaster suggests trying this method at multiple dealerships. It may not work every time, but there’s a good chance that you’ll eventually get a dealership to bite. Remember that the dealerships won’t be doing you many favors, so there’s no reason to go easy on them. If you have a price or budget in mind, stick to your guns. If the price is reasonable, the dealership will (probably) ease up eventually. If the dealership doesn’t like your offer, then no big deal. You can move on to another dealership and see if your offer will work there. One place where you’re assured good prices is at DePaula Chevrolet in Albany, New York. There helpful staff will happily get you in a new car, and you should be cruising in your new ride in no time.